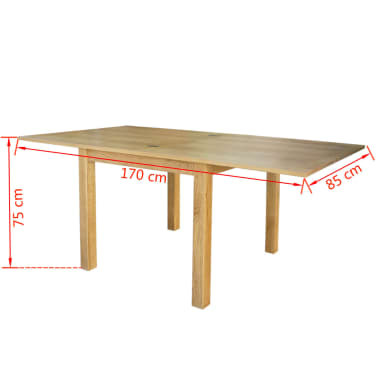 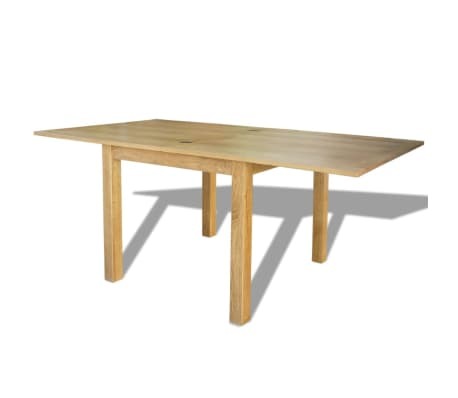 vidaXL Extendable Table Oak 67"x33.5"x29.5"
This extending table, with its simple yet stylish design, is highly functional and will complement any home. 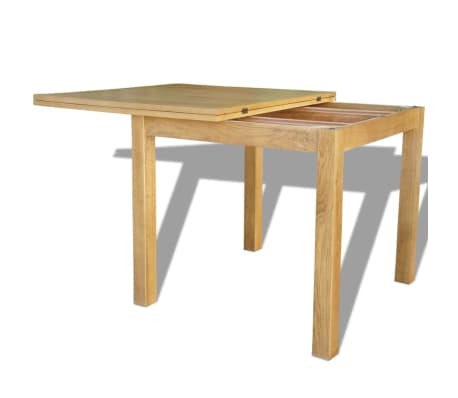 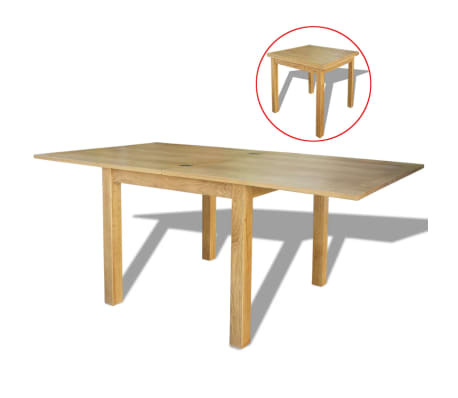 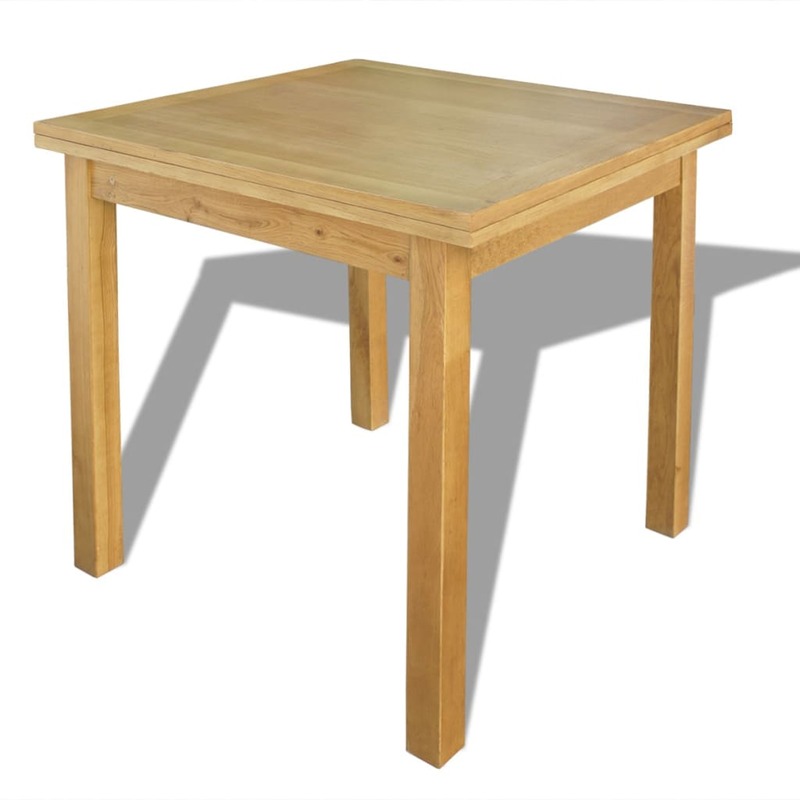 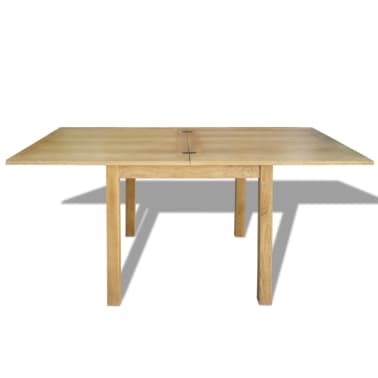 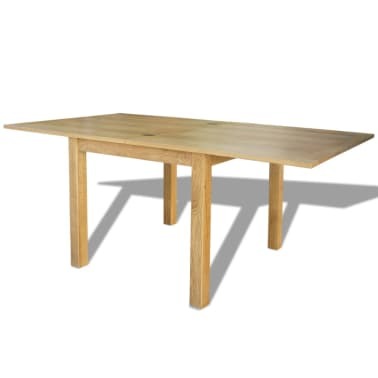 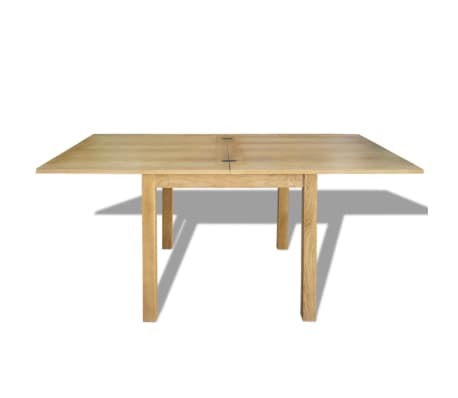 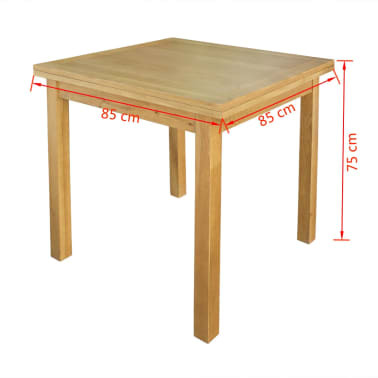 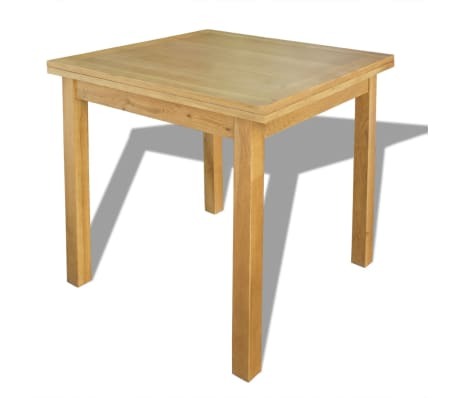 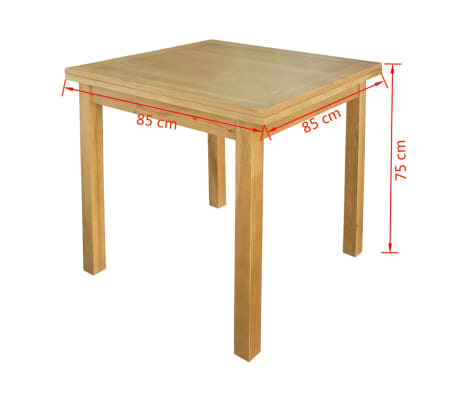 Made of solid oak, this expertly crafted table is stable, durable and sturdy. 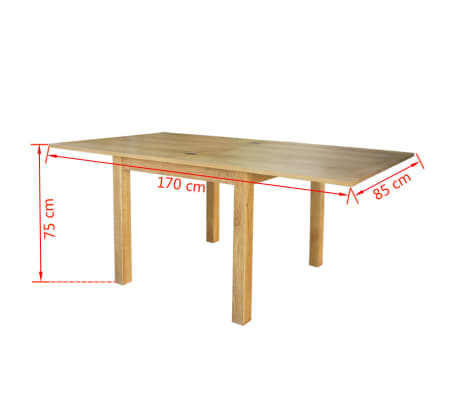 It is especially ideal for rooms with limited space. 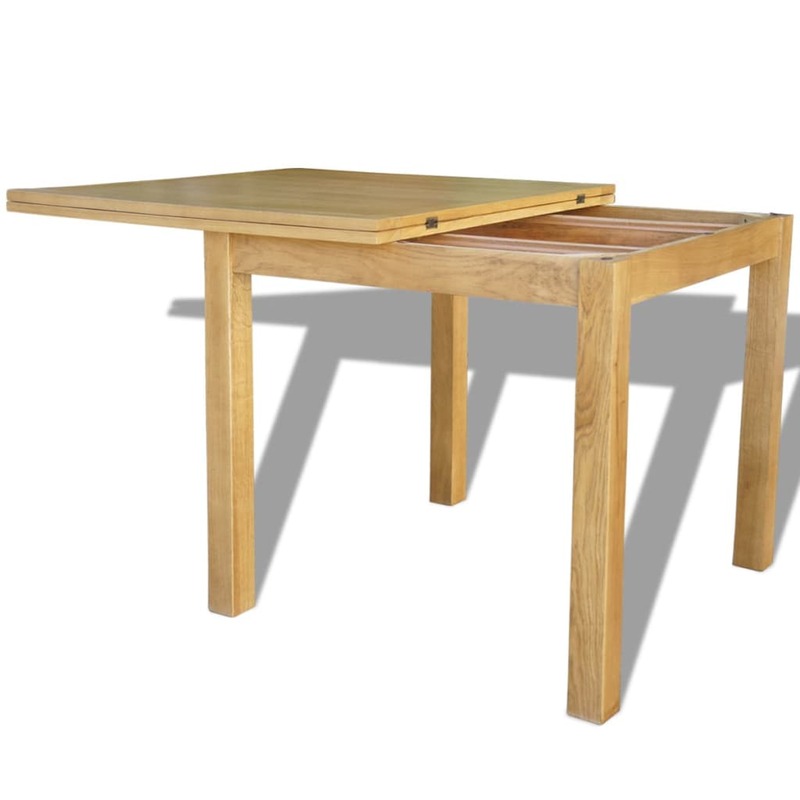 You can either use it with the top folded on your own or with the top extended for you and your friends.